Five years ago I helped found the Indie Galactic Space Jam. 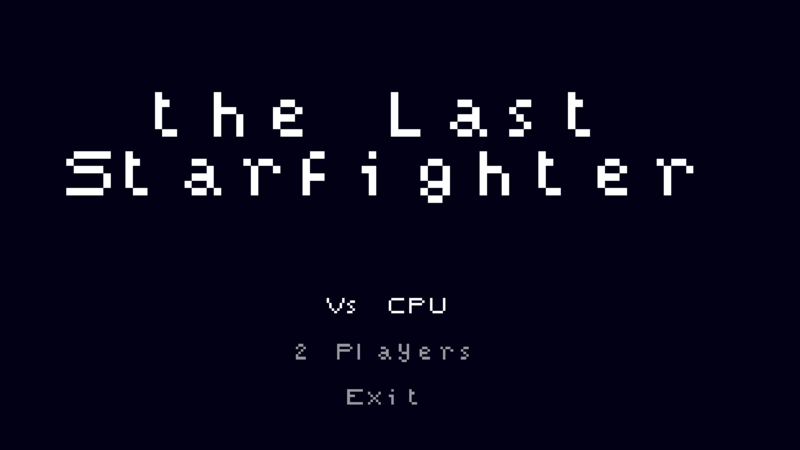 My wife pitched a game, but spent her entire weekend helping run the jam, and the game was never made. 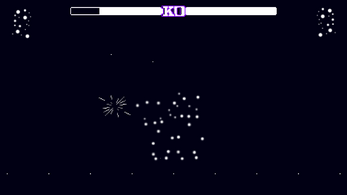 She wanted a fighting game in which constellations battle each other. This year, the fifth annual Indie Galactic Space Jam opened on her birthday. 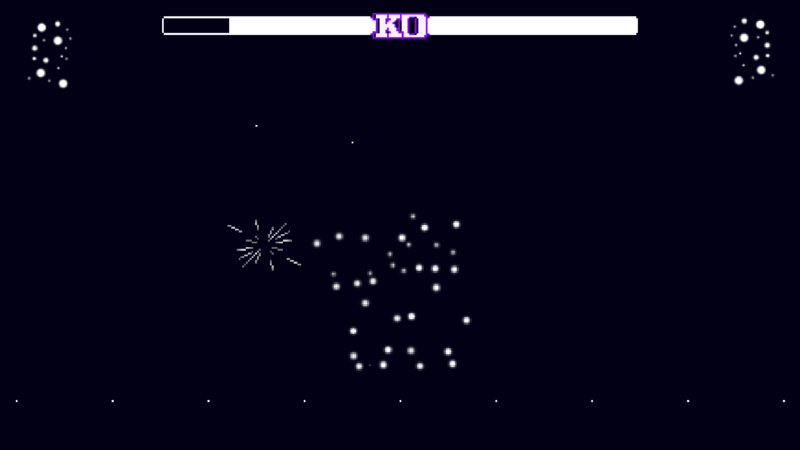 This is a smol prototype of the game she pitched five years ago, with only a busted version of Orion playable. 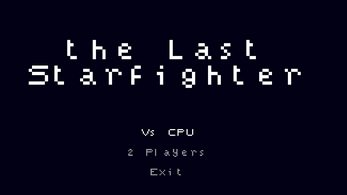 It's a surprise solo project made in Construct 2 using a game template and is not a competition entry. xBox controllers required/strongly suggested? May need to be plugged in before launching Chrome.